Unfortunately there is only 8 of Step Up Peony Bling Jump Sandal left in stock. Currency Converter ($70.00) Convert USD EUR GBP NZD Loading Sorry, there was a probem with the currency conversion. Please try again. 2019-05-21 Shoes of Seddon In stock! Order now! 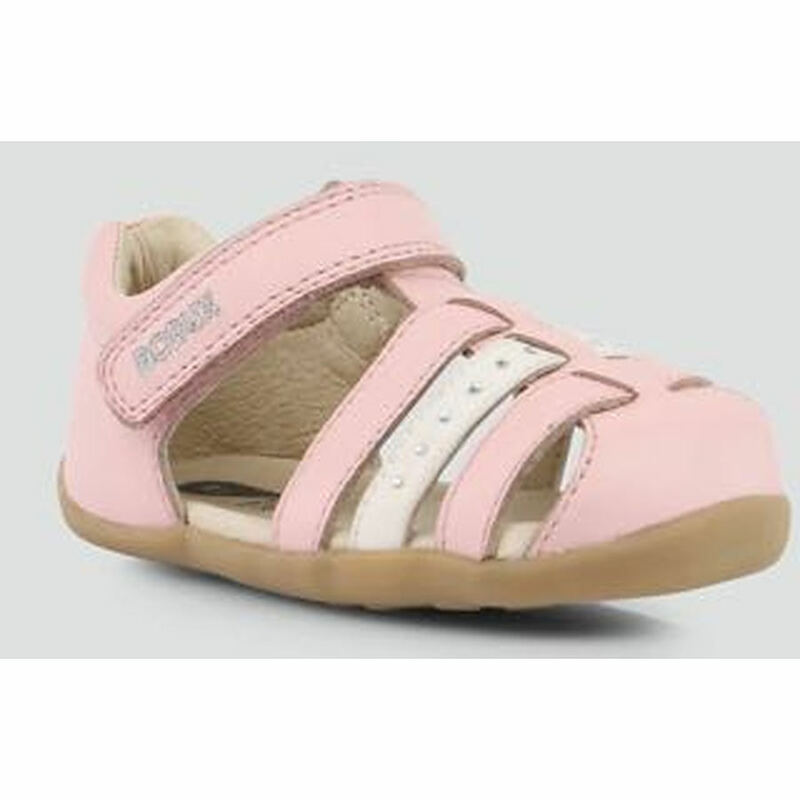 The perfect little sandal for little ones taking their first steps. Made from nappa leather with a leather lining, they offer great toe protection. Built on Bobux’s custom Step Up last and in line with foot health best practice for the First Walker stage. Fit guide: Bobux is a large fit so please be aware the inner length may be more generous than the equivalent EU sizing for other brands. Always measure your child's foot (standing) and select the size that allows around 1 cm growing room.